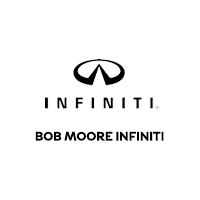 The Bob Moore INFINITI service center is fully factory-authorized by INFINITI. To achieve and maintain this authorization, a service center must live up to extremely high standards set by the manufacturer. These standards result in effective work and excellent customer service. Get more info on the INFINITI-authorized service center at Bob Moore INFINITI. Swing by our Oklahoma City-area location today. The service center at Bob Moore INFINITI is capable of performing a variety of auto repair work on INFINITI models and vehicles from other major manufacturers. No job is too big or too small for our techs to take on. We’ll get the work down right the first time and have you back on the road in no time. If you need auto repair work, come into the service center at Bob Moore INFINITI today. 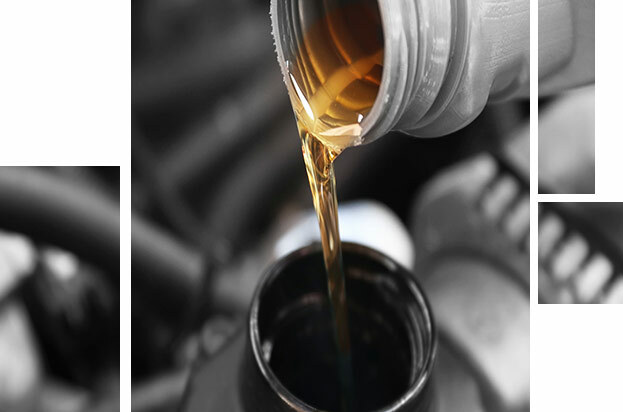 Bob Moore INFINITI has a service department that can complete your oil change service quickly and efficiently. Unlike the chain shops that specialize in oil change services, we can also complete a wide variety of other services and auto repairs. When you bring your vehicle to us for an oil change, we’ll let you know if there’s anything else that needs to be taken care of. For a convenient oil change service, visit the Bob Moore INFINITI service center today. You can also fill out our simple Schedule Service form directly on our website. All of the automotive technicians on staff at Bob Moore INFINITI are fully certified by INFINITI. 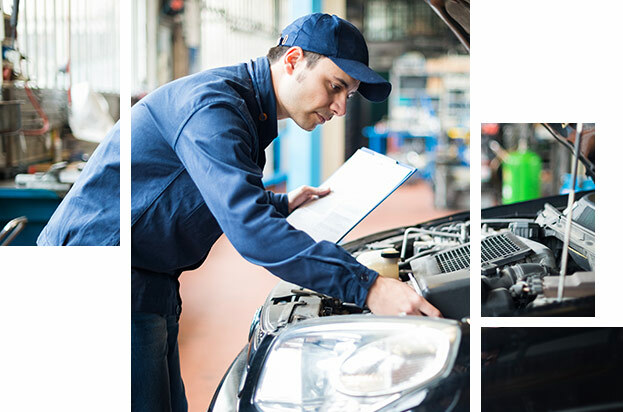 To obtain this certification, the techs have to go through rigorous ongoing training that qualifies them to perform a variety of maintenance and auto repair services on INFINITI vehicles. Our technicians also have many certifications from other reputable automotive organizations that qualify them to work on vehicles from all major manufacturers. If you’re looking for top-notch technicians at a car dealership, Oklahoma City-area dealer Bob Moore INFINITI has some of the best in the business. Visit us today for all of your auto repair and maintenance needs. Brakes are vital to automotive safety for INFINITI models and every other vehicle on the road. To continue to function properly, brakes need regular maintenance. This maintenance may include brake fluid refills, brake pad replacements and more. The techs at Bob Moore INFINITI can return your brakes to like-new functionality. Take good care of your vehicle’s brakes. 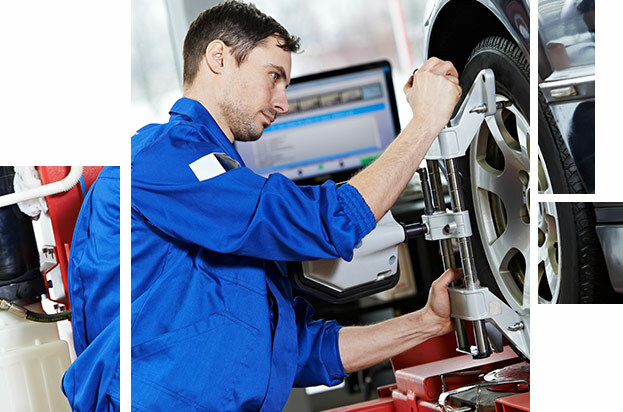 Swing by the Bob Moore INFINITI service center today and get the service your brakes need. The Parts Department at Bob Moore INFINITI has a large selection of batteries in stock. We have batteries for the full INFINITI lineup. We can also provide batteries for many vehicles from other manufacturers. 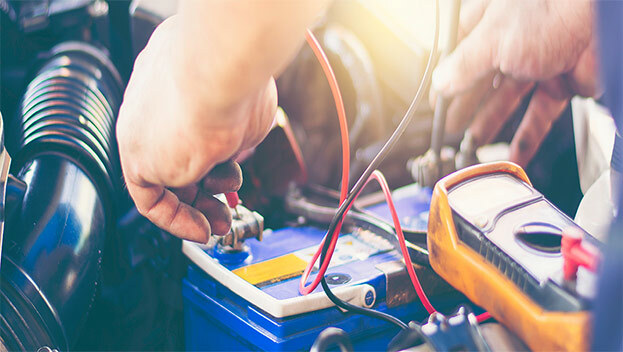 Get a new battery today at Bob Moore INFINITI. We have batteries that fit many vehicles from a variety of different manufacturers. Old, worn tires can cause reduced performance and may even be dangerous to drive on. Don’t procrastinate. 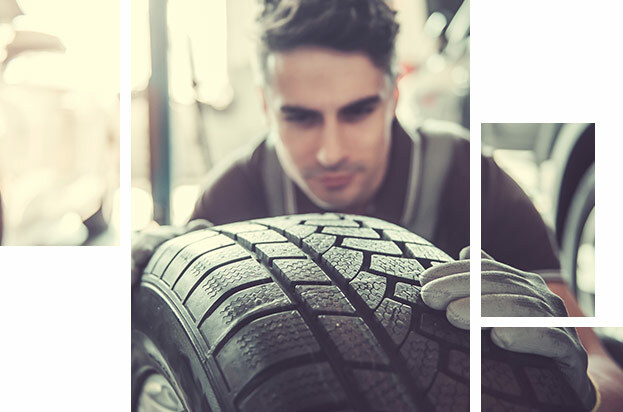 Get a new set of tires and benefit from increased performance and traction right away. Check out the large selection of new tires at our INFINITI dealer in Oklahoma City, OK. Get new tires for your vehicle today. A wheel alignment can improve performance and even reduce tire wear. Alignments are fast and simple services, yet many drivers overlook them. An accurate wheel alignment can improve the performance and even the efficiency of your vehicle in minutes. Drivers in the Oklahoma City area can get an alignment at Bob Moore INFINITI today and experience the difference.